When we first got word that Knife Party was made up of Rob and Gareth of Pendulum, we can&apos;t say we weren&apos;t shocked. Growing up in the drum & bass scene, we&apos;d seen Pendulum&apos;s rise from the cream of the crop to bonafide worldwide dance music stars. It wasn&apos;t over night, but it wasn&apos;t out of the blue; the group paid their dues and reaped the rewards. Hearing the Knife Party tracks, it came at a time where a lot of drum & bass outfits were moving towards the bass music/EDM world, but this was different. This was almost like Rob and Gareth were effectively done with drum & bass, like they&apos;d said all they could say in that BPM and decided to explore other sounds that were moving them, allowing them to continue to crush it, creatively. And boy, have they. Today marks the third EP in as many years from this duo, and their journey has been one of ascension. They were remixing Porter Robinson and Nero before their first EP hit the world, and have since collaborated with the likes of Swedish House Mafia, Steve Aoki, Skrillex, and the Foreign Beggars. They have mastered the dirty electro house sound, but have also shown hints of dubstep, moombahton, and trap in their productions. 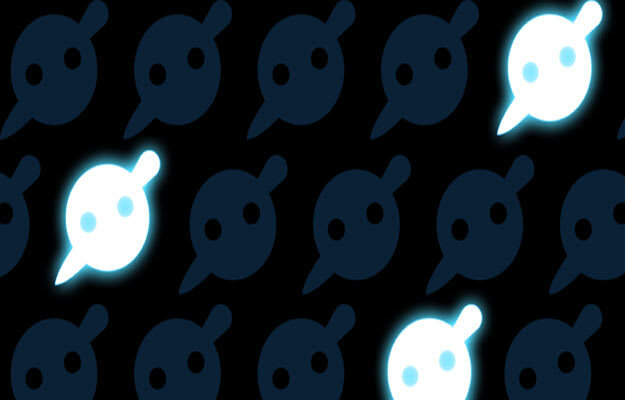 We&apos;re hoping this isn&apos;t your first time getting to know Knife Party, but if it is, here are 10 essential tracks to help you get up to speed.